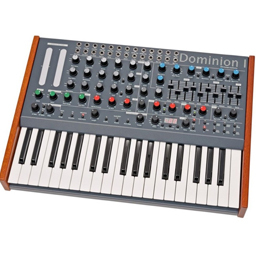 Today, synthesizers have become an integral aspect of every state of the art music production studio. 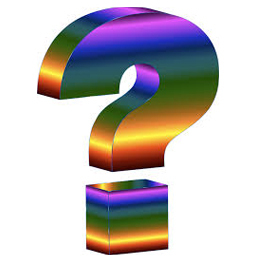 It is, therefore critical for every music production individual to have a clear understanding of how it they operate. 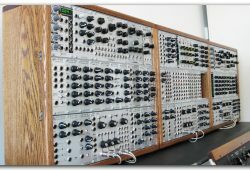 Read about the different types of modular synthesizers. 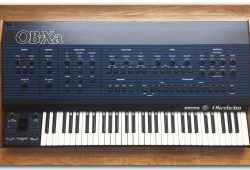 While synthesizers seem like ordinary small electronic pianos, they present a magnitude of sound manipulation and creation options. With these, music producers have an opportunity to revolutionize both productions and recordings. In addition, they will be able to embody their preferred musical instrument and even create a personalized sound. 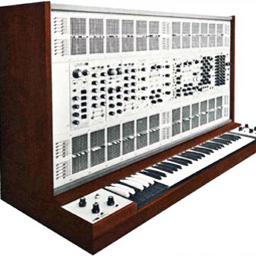 The synthesizer is probably the single instrument which enables one to understand how various instruments work. Those who are capable of playing it have been said to be better placed to play any other available music instrument. These instruments were vastly used in the 1970s. However, they are coming back today with every music producer hastening to incorporate them in their studios. 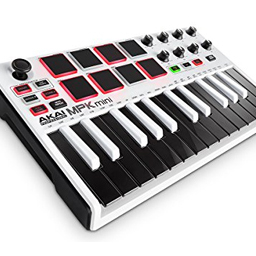 Many of the music recordings done today involve one or the other electronic keyboard. How effective are they though? Below is a comprehensive coverage. Sound, is a unique component whose production varies depending on the different instruments used. 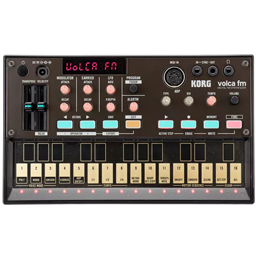 A synthesizer can be referred to as an electronic device which is capable of producing a vast range of divergent sounds complete with different consistencies. 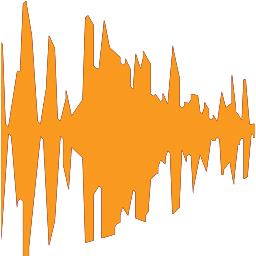 It enables a producer to develop new and unique sounds, as well as reproduce already existing sounds from conventional instruments which include the piano or the violin. 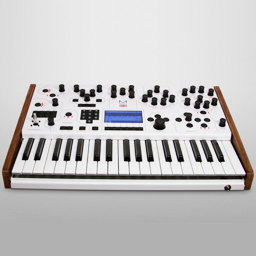 Basically, a synthesizer blends together already existing sounds to come up with new ones. Sound, is a unique component whose production varies depending on the different instruments used. Electronic devices which are capable of reproducing already existing sounds should be capable of instantly producing an individual sound tone in order to create basic harmonics and frequency, create different shapes of sound waves, and enable the change of sound volume to create varying envelope shapes of the Attack, Decay, Sustain, Release(ADSR). Synthesizers come with divergent oscillators which are also defined as voices. Every oscillator is capable of producing varying shapes of waves such as the saw tooth, square, sine, and triangular wave. In addition, it is capable of blending together waves to create intricate sounds. 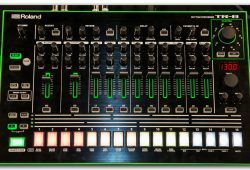 This transforms the ADSR process and, therefore, making it possible for the sounds to imitate various instruments such as the piano. 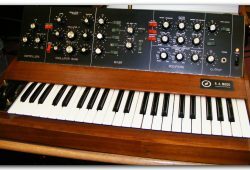 Synthesizer sounds can easily be transformed to get an organ or piano sound. 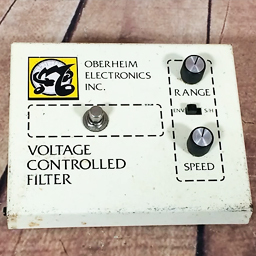 Individuals can achieve this by choosing the square wave generator. Usually, this produces a sound similar to that of an organ. Next, adjust the ADSR values so as to match traditional piano settings. 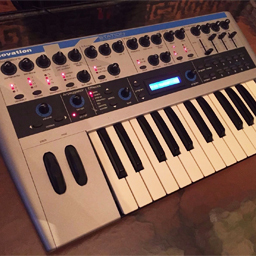 Present day synthesizers come with pre arranged modes or settings which allow users to choose specific instruments from an individual switch. 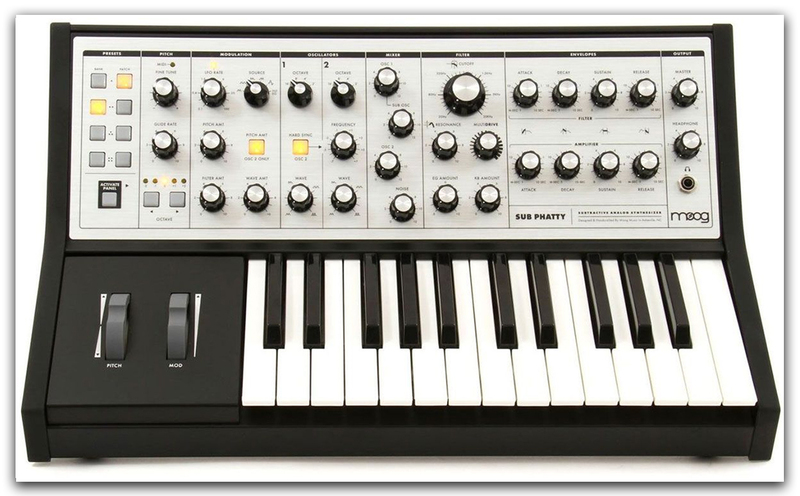 The advantage of using a synthesizer is that, one does not have to replicate traditional instruments. Settings can be adjusted according to preference hence helping individuals to develop numerous types of unique sounds. Music is an art, and just like in art, individuals can use synthesizers to develop intricate sounds from collecting and mixing together easy tones. 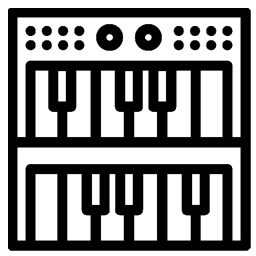 Sometimes synthesizers function through subtractive synthesis which means that users begin by creating intricate sounds. The subsequent steps will include seeping through the sound to ensure that the volume assumes an envelope shape and also eliminate harmonics. 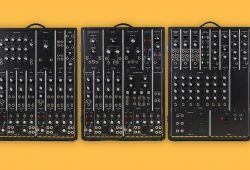 There are four autonomous components through which simple subtractive synthesizers produce sounds. 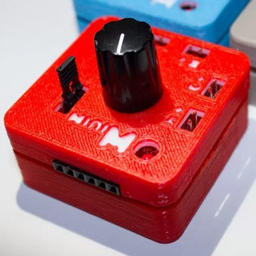 It produces the standard sound which users can regulate accordingly. This sound consists of a blend of harmonics and fundamental frequency. 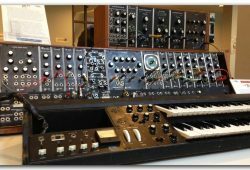 Many synthesizers come with various oscillators. It eliminates some or all the harmonics. This is achieved through either cutting or enhancing harmonics beyond a specific frequency. 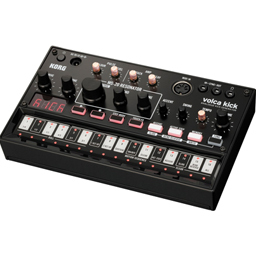 It transforms the sound volume from time to time depending on the laid down ADSRvalues. The LFO is an oscillator that modifies the operations of the previous stages to enable the production of captivating effects. For instance, when users administr the LFO to the other oscillator mentioned above, the produced sound is likely to falter, an effect which is referred to as the tremelo. Finally, understanding the terminologies and concept of modular synthesizers is best actualized through experimentation and regular practice. This can easily be done through readily available apps.